Alley cat portraits of Philly art show. 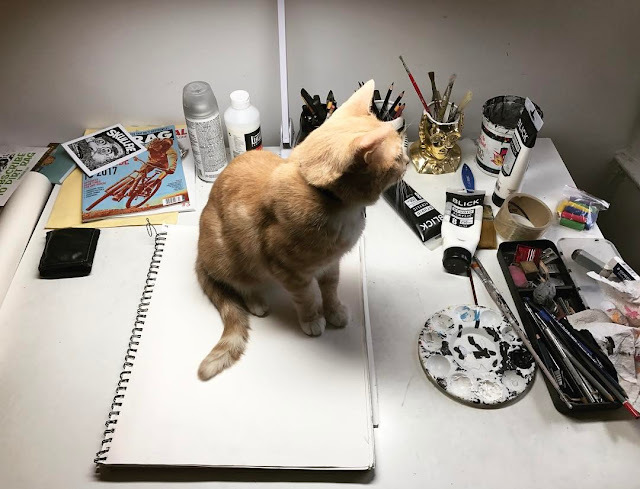 It's Saturday morning, I have a blank paper and Frankie on the drawing table. Frank is interested in the birds just outside the window to the right of my drawing table. 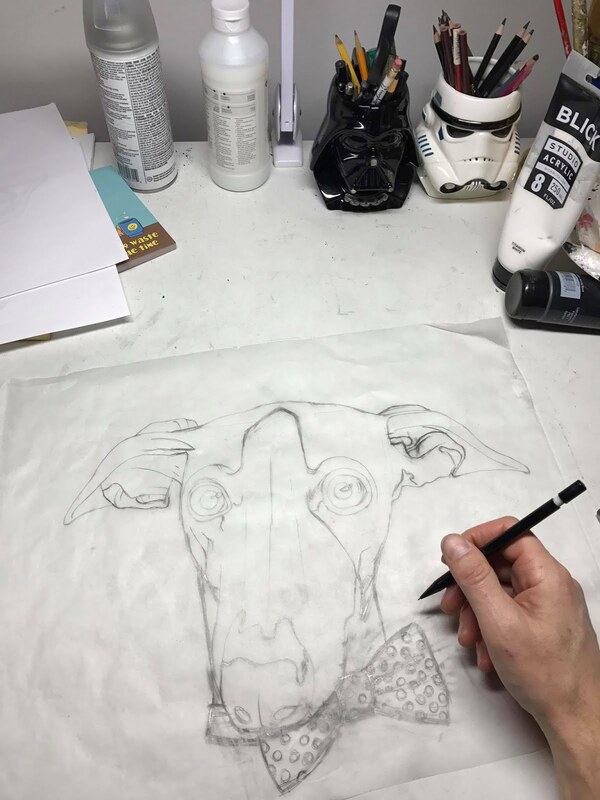 Time to get this new dog portrait started! I had a snow day on Tuesday and so I spent the day in the studio to finish this dog portrait. 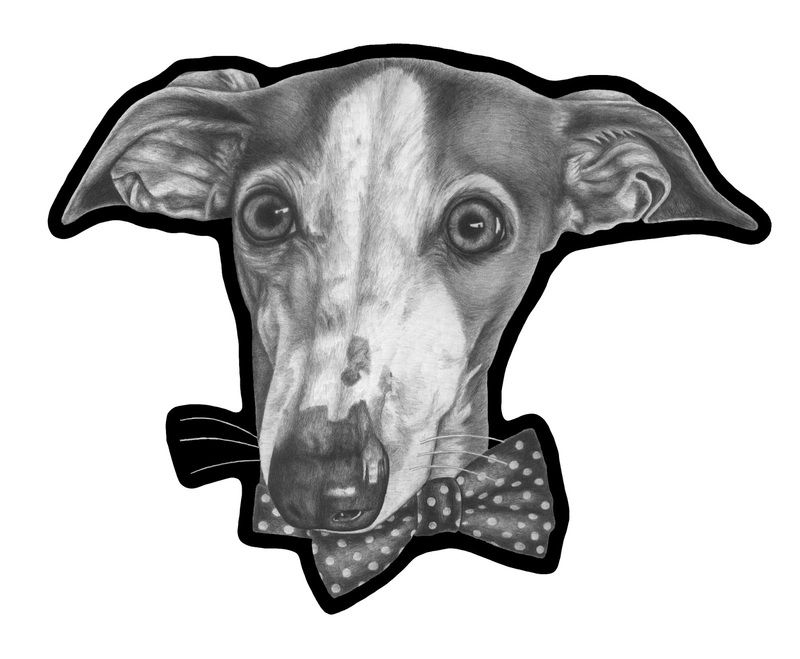 This is Leela, an Italian greyhound. Great lookin' dog. Enjoy! 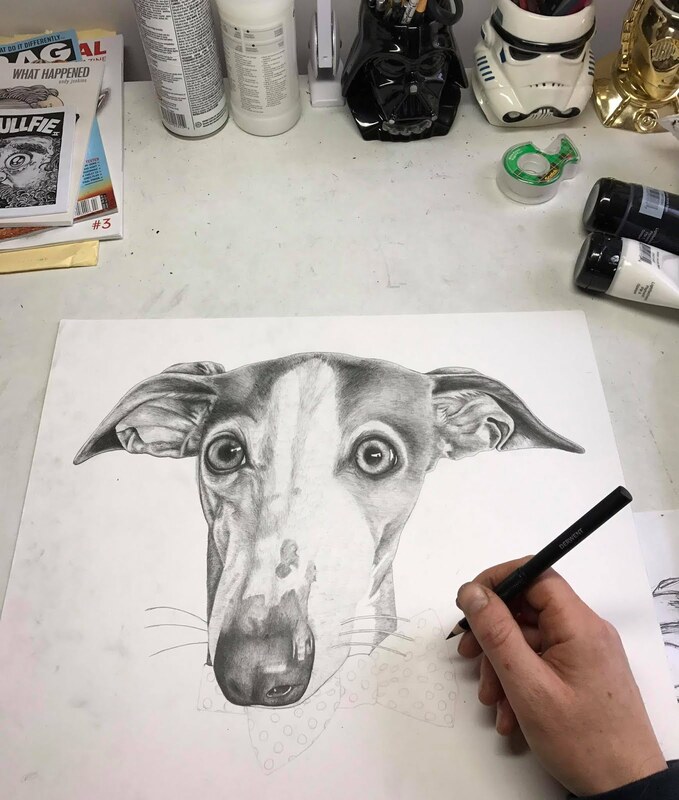 I'm in sketch mode on this Italian greyhound named Leela. 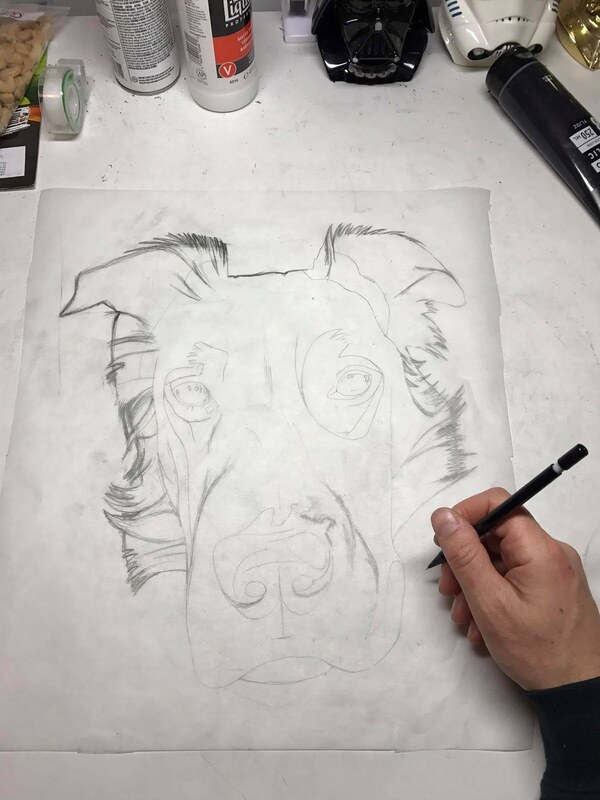 $75 donation reward pet portrait! Hello. 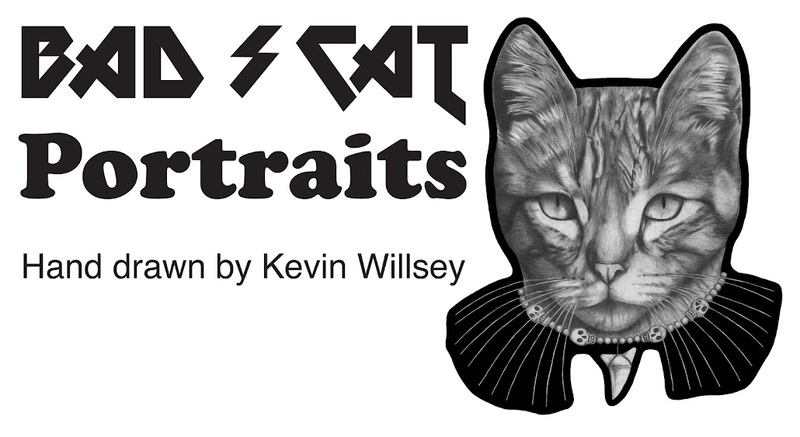 I'm still running the $75 donation reward for a pet portrait. 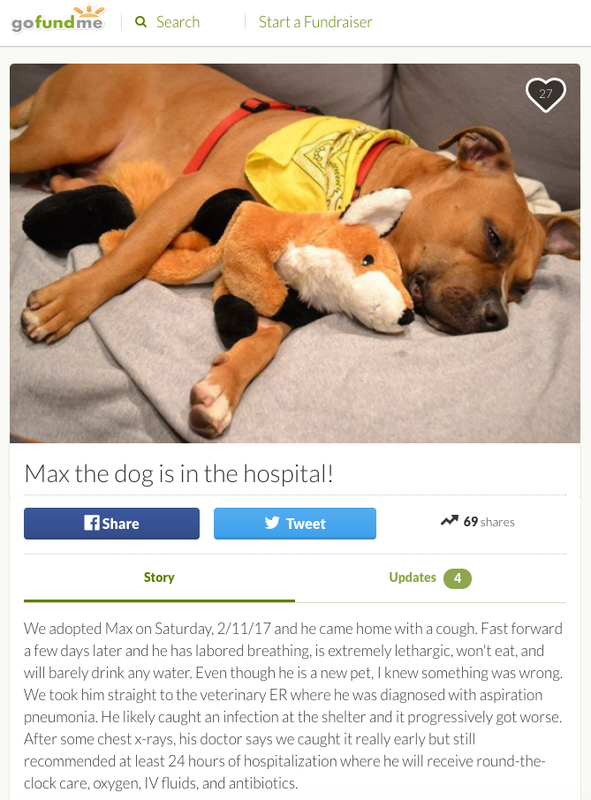 Max is all better now but we kept the GOFUNDME page up awhile longer. 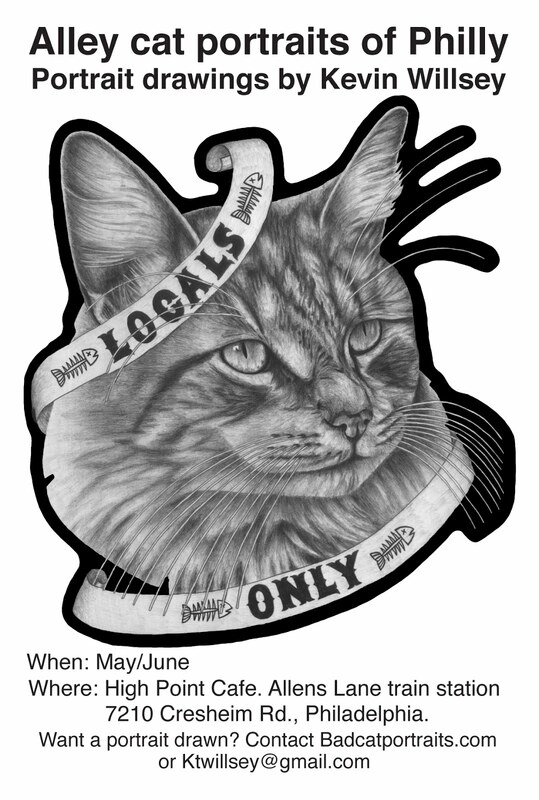 So, get it while it's still up.